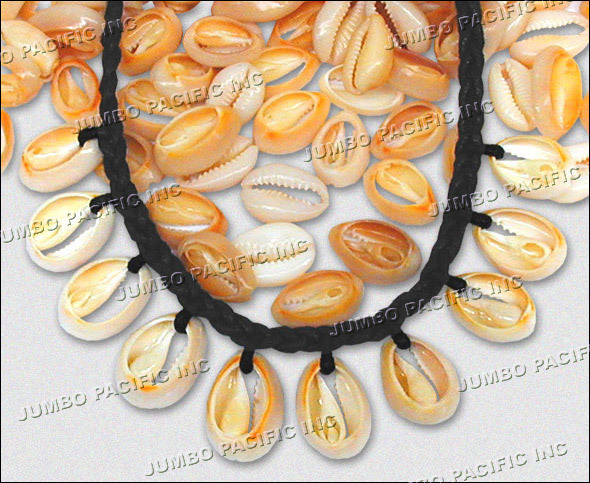 Cut shells like sigay, moneta or cowrie shells is now available in our market. Perfectly cut to match the latest fashion craze. Cut shells sigay, moneta or cowrie shells allows you to create your own piece of art. You may transform it into many different form and designs. It may also use cut shell as necklace pendant or fashion accessories. Cut shell sigay, moneta or cowrie shells is made from the different kinds of sea shells in the Philippines. It’s is carefully cleaned, process and cut into pieces to create unique artforms of yours. Design and handcrafted by our artisan worker. We offer this at a very affordable price. With a high-grade quality products. We also accept different cut form, designs and combination depending on customers choice and preference.